We came across Luis Godinho’s beautiful photography on 500px and in particular his shots from India, Thailand and Nepal featuring individuals young and old. 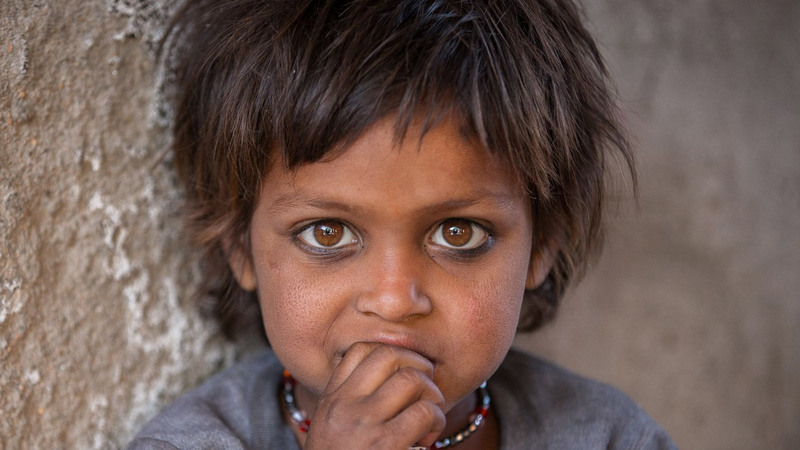 I was expressly moved by a shot of a little girl in Jaipur, India titled Olhos Nao Mentem (Eyes Don’t Lie). Eyes truly do not lie and are the windows into the soul. Luis clearly has a knack for capturing the emotion of these moments. Be sure to check out his entire portfolio for more beautiful imagery from around the globe.